So you’re getting ready for a quick business trip, or a long anticipated vacation? 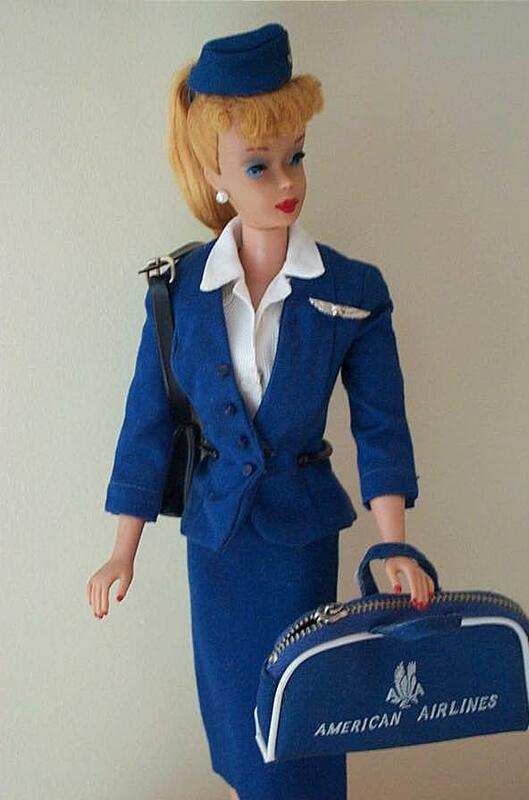 I always wished I’d arrive looking as put together as Barbie, instead of looking like I fell asleep in a Laundromat. How do you make the most of it? Get there raring to go, avoid the jet lag, the aches and cramps? If you travel a lot you know how hard it is to work a fitness regime into your schedule. But you also probable know how much better you feel, both physically and mentally, if you stick to that schedule. • Before your trip, research the hotel or nearby fitness facilities and pack accordingly. • Keep easy to roll and pack exercise clothing, swimsuit, sneakers and jump rope, etc. in your suitcase when you store it…then the excuse of not having time to pull them together or the missing bathing suit bottom need not be an issue. • On vacation, consider consulting hotel staff about renting in-line skates or bicycles for a family bike ride. • Wear your athletic shoes when you travel, no packing. Strolling through the airport or running for a taxi will be a breeze. If jet lag or schedule changes leave you exhausted, make your travel workout shorter or lighter than usual. Listen to your body. Remember, regular exercise can help reduce stress and feelings of low energy, which might be just what you need when they call, “Come Fly with Me”. Be committed to the prevention of deep vein thrombosis, or DVT. What does that mean? By simply packing an extra pair of socks…. Wearing graduated compression Travel Socks, you can help prevent a blood clot from forming, and could possibly save your life. Crazy but true! • Deep Vein Thrombosis can strike any long-distance traveler–regardless of physical condition, age, or gender. • DVT is not just confined to those flying economy class. First-class passengers are also at risk, as are long-distance auto and rail travelers, and anyone who is immobile for a long period of time, traveling or not.. Deep Vein Thrombosis is a blood clot (thrombosis) that forms in the deep vein system of the lower leg–usually between the ankle and the upper calf. The condition is serious, potentially fatal, and very difficult to diagnose by external examination. The Travel Essential That Protects Your Health And Energizes Your Legs. Jobst Travel Socks are specially designed to counteract the effects of inactivity during travel by using gradient compression. Where do you get these miraculous accessories? 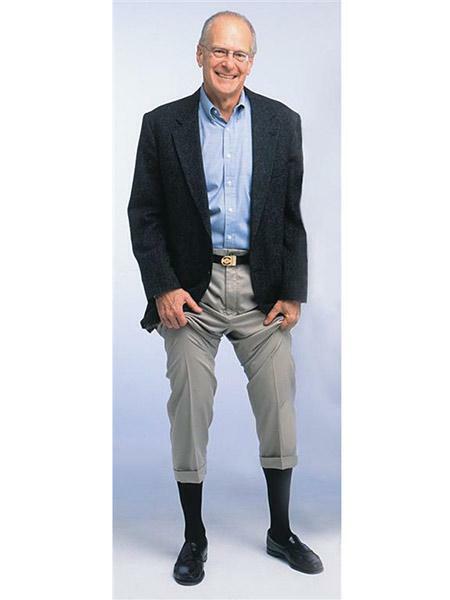 Jobst Travel Socks are high-quality knee length socks, specially developed for fashion-and health-conscious men and women. They are available in five sizes – based on shoe size and ankle and calf measurements. I ordered mine on line from Contemporary Design Inc., a site for compression garments. A small investment to make my legs feel like they look like Barbie’s!! ← Where do I find Post Op Compression Garments?